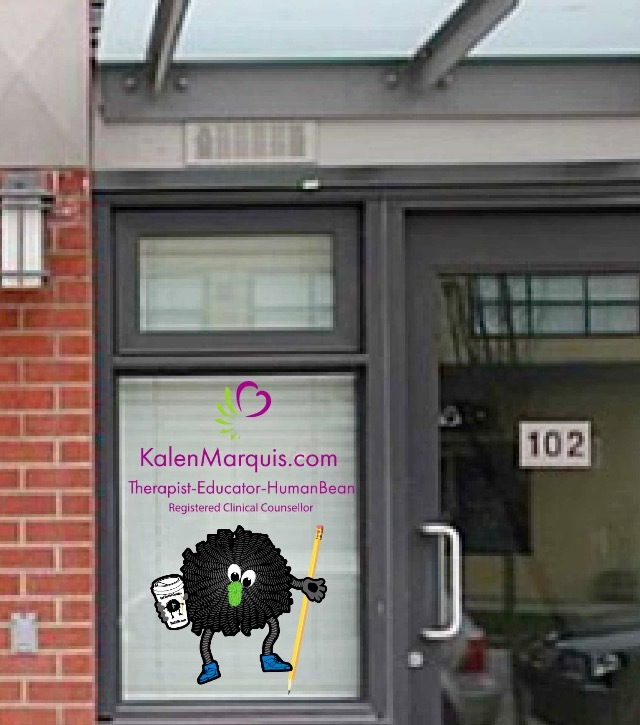 Kalen Marquis – Therapist. Educator. Human Bean. 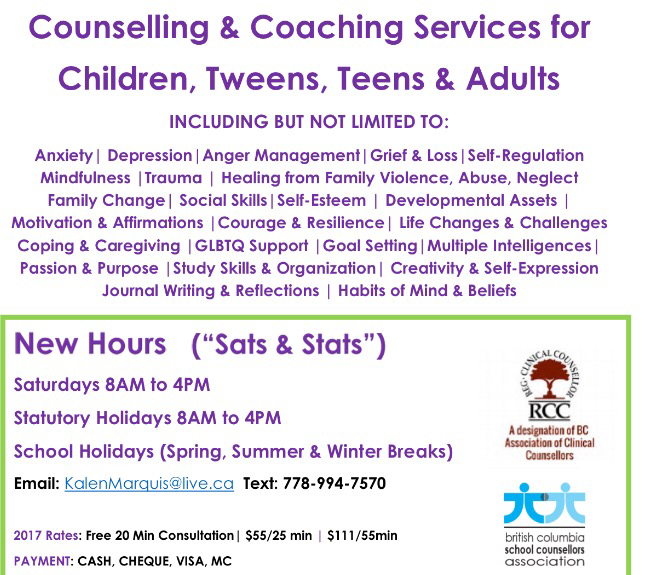 As a therapist, educator and human bean, Kalen Marquis provides a variety of Wisdom, Wonder and Wellness services. In addition to his written works and educational programs for writers, readers, and creative ‘inner children’ of all ages, Kalen Marquis offers individual counselling and coaching services for children, tweens, teens, and adults in every age and stage of life. 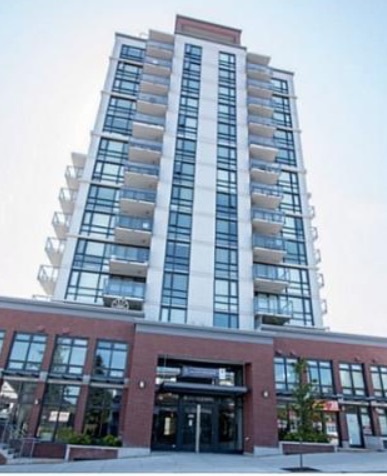 He has personal or professional experience dealing with most everyday life challenges and an unwavering commitment to always understanding more. To view Kalen’s latest offerings for single visit coaching sessions or to make appointments for counselling, click on the button below. Given that Kalen is usually working with clients or teaching a class, a text is the most convenient and reliable way to avoid playing ‘telephone tag’ (you’re it! ha ha!). Much more detailed information about office hours and location may be found by clicking on the Schedule Appointment button above. Friendly Reminder: talking in person is the most private and secure way to share information. No modern phone, email, text, or conferencing system should be considered secure and private. All have pros and cons for clarity, continuity, ease, and efficiency. Whether in writing, teaching, consulting, coaching, or counselling, Kalen Marquis is keen to help develop awareness and understanding of all of life’s issues and the fascinating interplay between human nature and nurture. As Seneca said, the capacity to understand and be understood are among life’s most beautiful and affirming experiences. To enjoy Kalen’s musings and mutterings and the rhythm, rhyme and chime of his frizzy-fuzzy, green-nosed educational mascot, Kwil, please feel free to join Kwil.Club. When it comes to the counselling process . . .
To gain greater mastery of our own inner navigational tools and know deeply that we are on our own right path allows us to enjoy the journey which shines as brightly as the most sparkling destination. As Kalen likes to say, “Inwards, upwards, and outwards!” This is his heartfelt wish for all. A long time ago, I had this amazing friend/spiritual mentor who taught my son. Unfortunately, I lost touch but never forgot him. At Christmas, I bring out a story that has always touched my heart especially since this inspirational friend dedicated it to me and the story has always resonated and galvanized my feelings about Christmas. I have often wondered where he has traveled down life’s road and I’m so reminiscent to have magically found this thread to him. Years have gone so fast and sometimes memories fade but if he remembers me, I’d like him to know how deep his presence inspired my life….Thanks Kalen/Kwil.